10 Beautiful Blue Roses gift wrapped up ready for the vase. Also available with extra greenery and foliage, filler flowers and choice gift wrapping. Select a larger option for extra fillers and foliage. 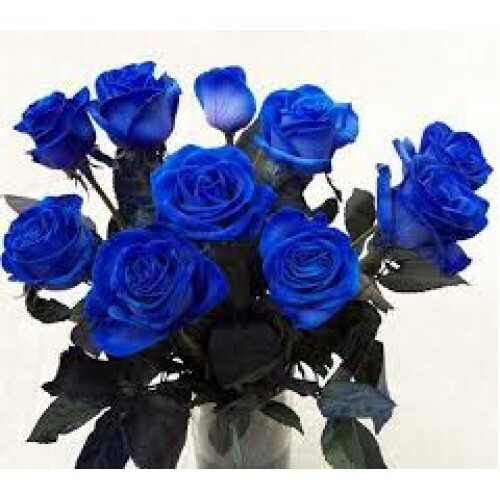 Our florist will hand pick your fresh long stemmed blue roses before delivery to check the freshness and quality and will then arrange the dispatch.